Nothing brings your family vacation to a screeching halt like discovering resort fees and other hidden charges on your bill. But if you think that any nice family resort worth vacationing at is likely to charge a resort fee, think again. Resort fees might be the norm at many properties these days, but there are still some wonderful resorts where you’ll never be hit with those unexpected charges. These are the best U.S. family resorts that don’t charge hidden fees. Visiting Orlando’s famous theme park attractions is enough of a financial hit for families. So, it’s nice to know this luxury resort near the parks never charges a resort fee. 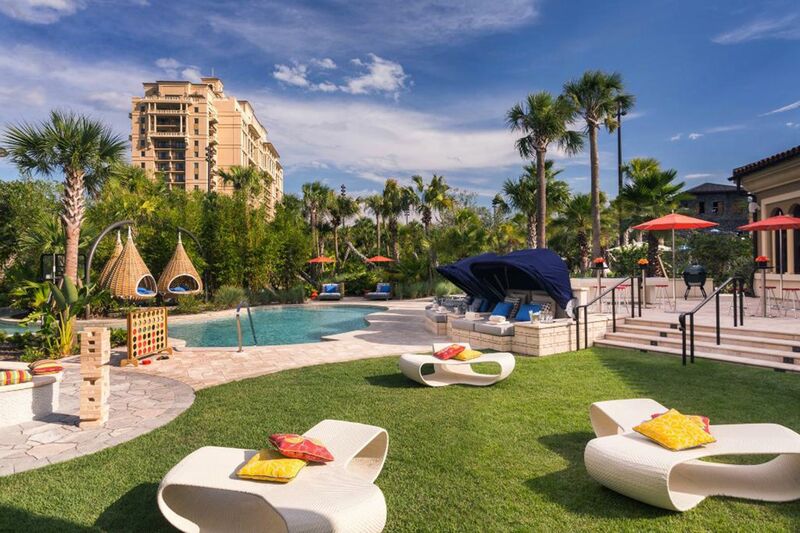 The Four Seasons Resort Orlando has an excellent golf course and spa, a zero-entry family pool with waterslides and a complimentary camp for kids called Explorer Island. 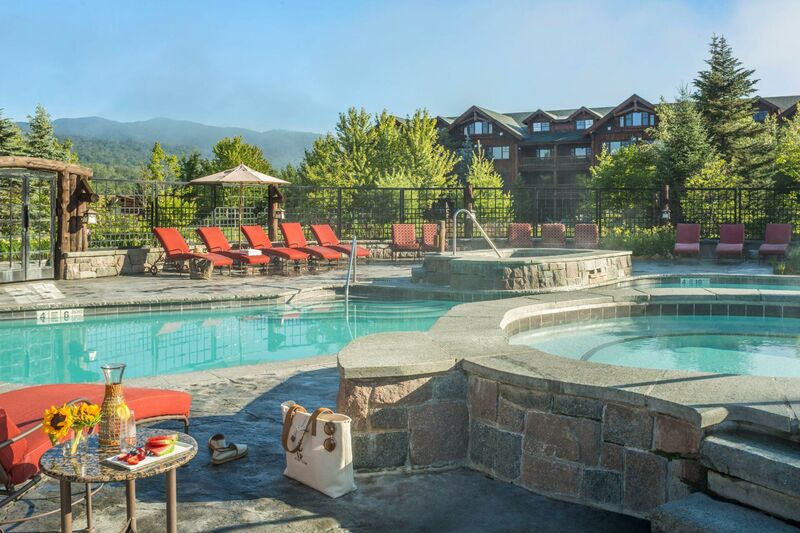 You won’t be surprised by any hidden fees when you book a stay at the Indian Springs Calistoga in Calistoga, a Napa Valley town known for its natural hot springs. Fun family activities at this classy and slightly retro resort include renting bikes and pedaling into town, enjoying several onsite pools (including one for families), swaying in hammocks together, or letting the kids visit with the resident chickens in the onsite coops. While you’re not directly on the beach at this lovely resort in Anna Maria Island, Florida, the sand is just a few blocks away. And the fact that you’ll never pay a resort fee is just one thing to love at the Waterline Marina Resort & Beach Club. The property fronts a marina and all of the rooms are two-bedroom/two-bathroom suites with large balconies. Guests have access to the hotel’s Beach Club, stocked with chairs and umbrellas as well as other amenities. Summer fun with your family in Martha’s Vineyard is always a good idea — especially if you book a stay at the Harbor View Hotel. This classic hotel offers cottages and suites, many with water views. There’s a nice heated outdoor pool here, and complimentary family activities offered during the summer include crabbing excursions. Plan a family vacation in Lake Placid, New York (Adirondack Mountains), and get ready for tons of fun sans resort fees at Whiteface Lodge! Complimentary kids’ programs are offered to children between the ages of 3 to 10 and include such activities as orienteering, spy games, scavenger hunts and arts and crafts. The resort has a beautiful heated outdoor swimming pool and hot tubs, and there are nightly family campfires with S’mores. There’s also a catch and release pond for fishing with the kids. Situated near Rockefeller Center, Broadway, and Times Square, this luxe Art Deco-style Manhattan hotel is a welcome escape from the sensory overload — and an escape from resort fees and hidden charges, too. The 30-story Sofitel New York has nearly 400 rooms and suites, all with marble bathrooms. Connecting rooms are available, as are cribs and rollaway beds. Staying at a property where the rates are all-inclusive — as is the case at this luxury guest ranch in Wyoming — is a good way to avoid resort fees and other add-on charges. You’re surrounded by the red rock landscapes of northern Wyoming at Red Reflet Guest Ranch, and favorite family ranch activities include riding along with the wranglers and the herd, fly fishing in the practice pond, or going for a trail ride with the resident horses. You’ll never pay a resort fee at this Maui family hotel, where the complimentary culture programs include lei making, Hawaiian language lessons, garden tours and the free “Aloha Passport for Kids” program. Add to that the Ka’anapali Beach Hotel‘s whale-shaped swimming pool and direct access to beautiful Ka’anapali Beach and you’ve got all the makings for a sweet time together in paradise. Among the more affordable-yet-wonderful family properties in Carmel, this favorite hotel on the Monterrey Peninsula never slaps guests with resort fees. 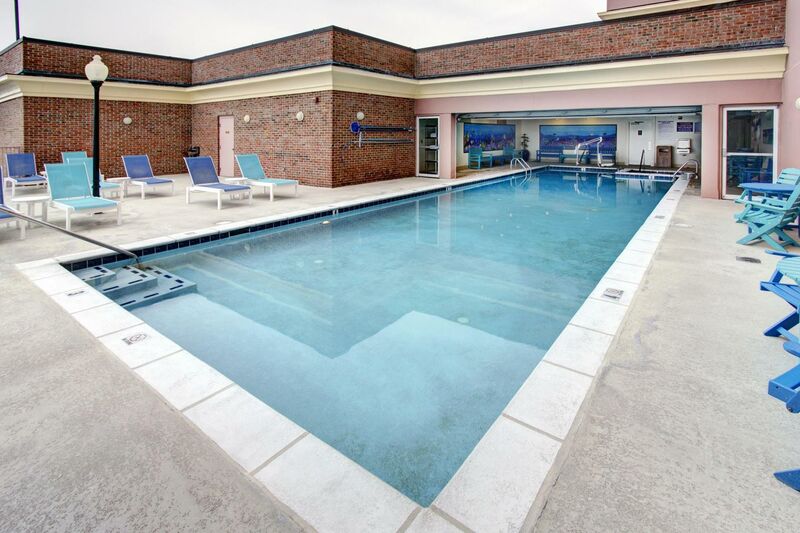 You’re surrounded by over 800 acres of meadows, lakes and fairways at Quail Lodge & Golf Club, and there’s a nice outdoor heated pool to enjoy. Fun family activities include glow-in-the-dark putting, junior golf lessons and an exciting Land Rover driving experience. This condominium-style resort along the James River in Virginia puts you within easy striking district of Williamsburg and Jamestown — and never strikes you with hidden fees. At the Kingsmill Resort, can rent bikes onsite to pedal nearby trails, there’s an indoor and outdoor pool, and kids 5 to 12 can take part in the Kids Camp; full and half-day options are available for an extra charge. Mountain town resorts are notorious for tacking on resort fees. But you won’t have to worry about that at this pet- and family-friendly property in Vail, Colorado. The Antlers at Vail offers an amazing range of complimentary-to-use amenities to guests, too, including loaner snowshoes, GoPro cameras, DVD players, espresso machines and even waffle makers should you want to whip up a special breakfast in your condo-style suite. One of Oahu’s most appealing properties for families, Aulani will surprise you with many things — but never a resort fee. 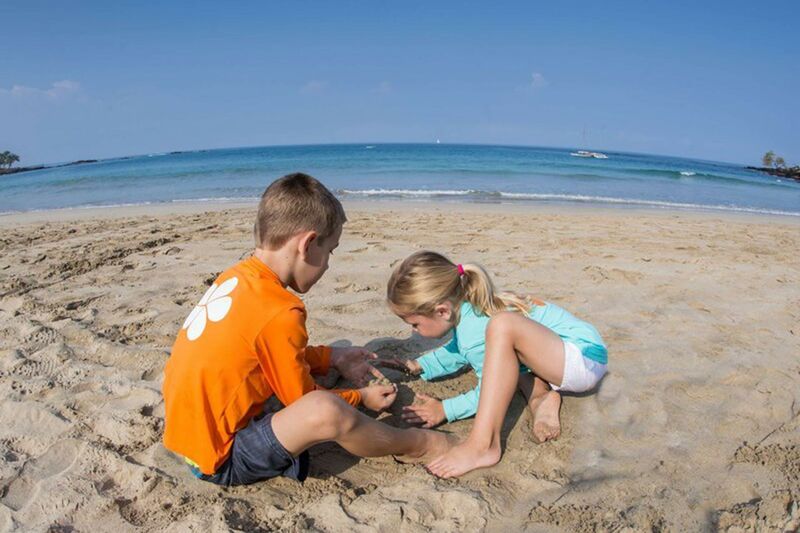 Among the oceanfront hotel’s many amenities are a complimentary kids’ club for ages 3 to 12, free ukulele lessons, storytelling around a fire pit and free guided walking tours through the resort’s beautiful grounds and grand art collection. Here’s another great Lake Placid family hotel with a slew of great amenities and no hidden fees. Tennis courts, a private beach with boats available on a first-come basis and loaner snowshoes for exploring during the winter months are just a hint of what to expect at Mirror Lake Inn. There’s a great range of family rooms here, too, including one with three bedrooms and bunk beds for the kids. A long-standing summertime favorite for families vacationing in Ocean City, Maryland, Dunes Manor Hotel & Suites has fun amenities like free tea and scones every afternoon and rocking chairs where you can while away the hours chatting on the hotel’s large verandah. The Ocean City boardwalk is just a block away and the beach is just out the door. The water is chilly in Cannon Beach, Oregon, but there are so many other things for families to love and enjoy at the oceanfront Surfsand Resort. 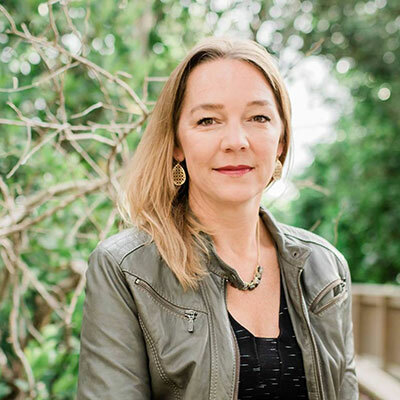 There’s an indoor heated pool for swimming year-round, and among the many complimentary amenities and activities for kids are nightly beach bonfires, beach cruiser bicycles for guest use, Saturday ice cream socials, kids’ robes and bath toys, and fresh baked cookies and milk on offer at the front desk. Stay in style on the Big Island and don’t worry about resort fees at this classic Hawaii hotel, designed in the 1960s by Laurance S. Rockefeller. Family time at the Mauna Kea Beach Hotel means building sand castles on the white sand beaches or playing a game of doubles on the oceanfront tennis courts.